Daughters of the King is an international order of women who take a vow for a rule of life that includes daily intercessory prayer for those in need, study, and service to clergy and the congregation. Lay Eucharistic Visitor & St. James Saints Each week, trained, licensed lay members of the congregation visit parishioners who are at home or in the hospital, bringing news of the parish, the readings, and Holy Communion. This provides a vital link between those who are gathered in worship and those who are absent due to illness or infirmity, reminding all people that we are one body because we share one bread and one cup. Contact Midge Coburn. Hospital and Nursing Home Visits Parish clergy regularly visit area hospitals and health centers to see parishioners when they are ill or recuperating. In addition, St. James' clergy lead communion and vesper services at local retirement facilities. To request a visit contact the church office 858-459-3421. The chest freezer in the hall between the kitchen and the chapel is available for storage. You’ll find labels at the freezer to record the item name, the date it was placed in the freezer, cooking directions, and any pertinent dietary information, e.g. : nuts, vegetarian, gluten-free. Bring casseroles, soups and desserts in containers that do not need to be returned. Soups, quick breads and cookies freeze well in plastic ziploc bags. Foil baking pans wrapped in aluminum foil go directly from freezer to oven. 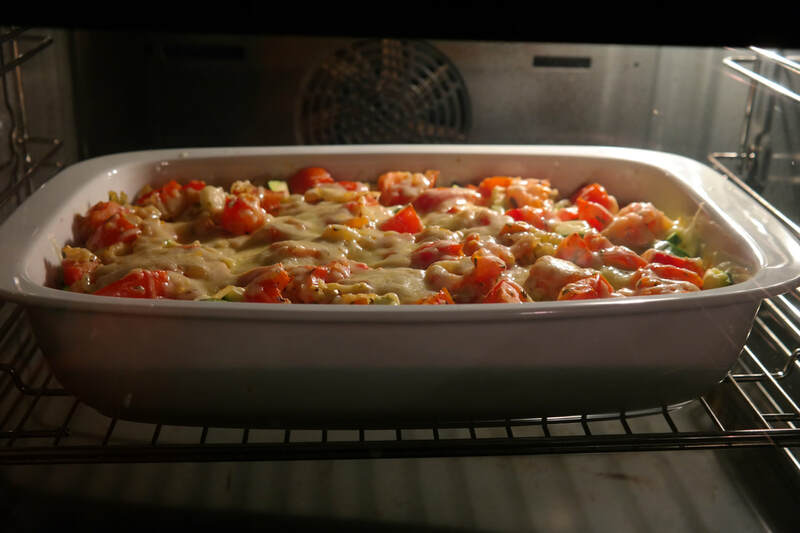 Next time you are preparing a soup or casserole remember “Loaves & Fishes” and cook ​a double batch. ​You may email Maryl Weightman, maryl@marylweightman.com, or Pam Bandyk, pambandyk@gmail.com, if you have questions about meals or if you have a recipient to suggest.